..."Where we care for you and your entire family." The staff at Virginia Family Practice is dedicated to providing superior medical care in addition to excellent customer service. Our staff is made up of people who are skilled at providing patients with exceptional care and have a genuine concern for the well-being for each individual patient. 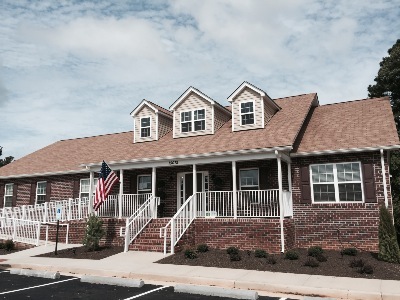 Here at Virginia Family Practice we are always accepting new patients and same-day appointments are available. The health of you and your family is of the utmost importance to us. Our staff is looking forward to meeting you and taking care of you and your family's needs in the years to come!